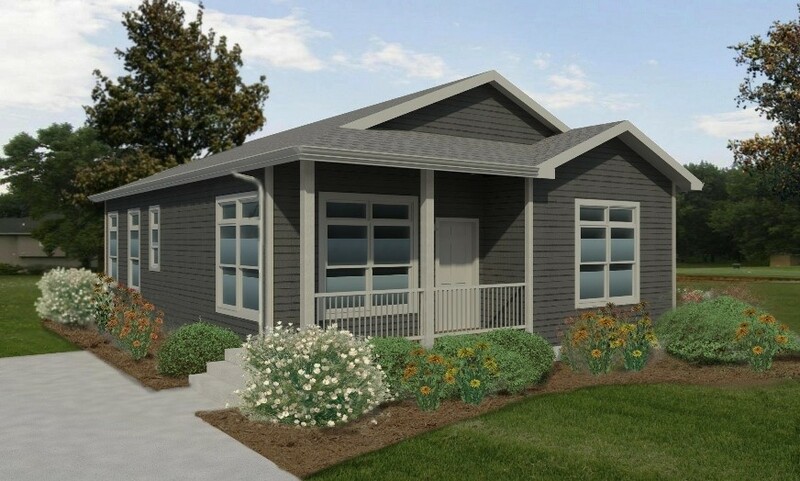 Affordable quality compact home with big features including bright modern kitchen, spacious living room and kingsize bedrooms. 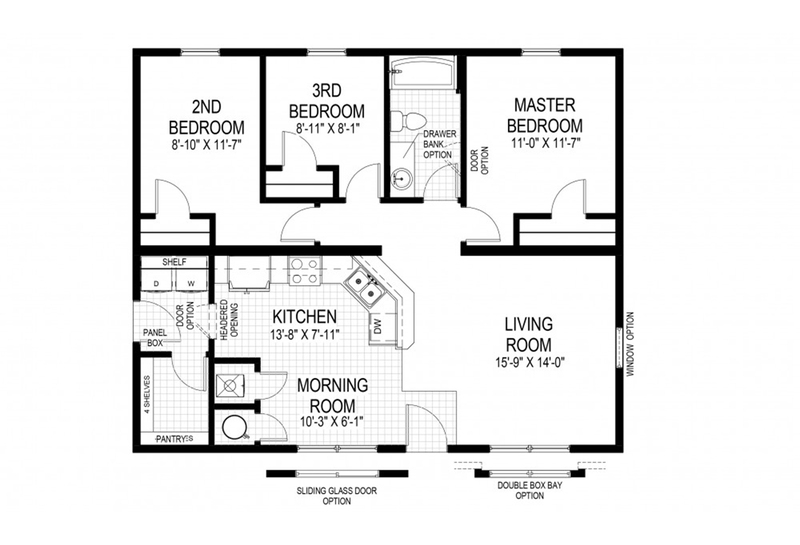 Available with 2 bedrooms and expanded living room. 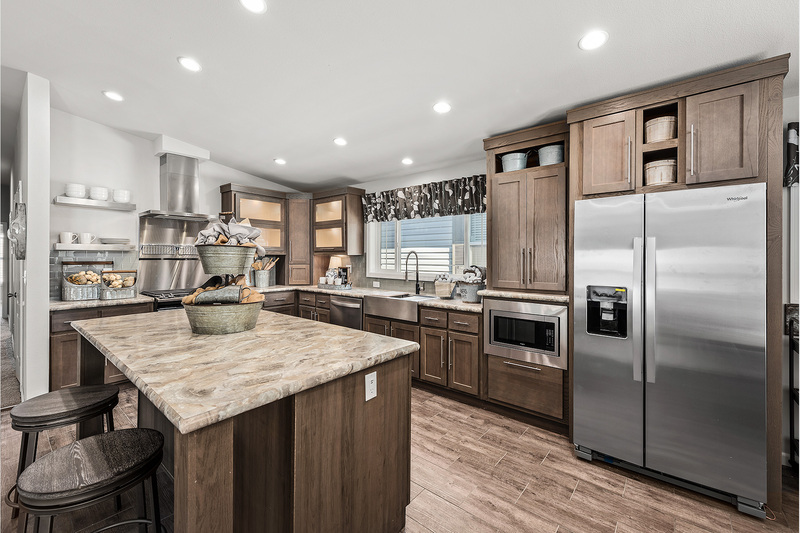 Numerous custom alternate and optional designs and features available in this customized home with bright modern kitchen and luxurious master bedroom and ensuite bath. 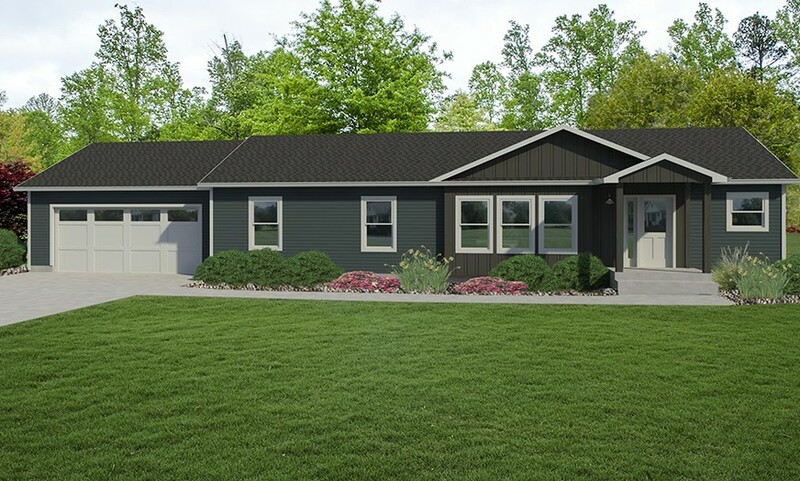 Inexpensive compact roomy family home with big features of a much larger home, including beautiful modern kitchen/morning room. 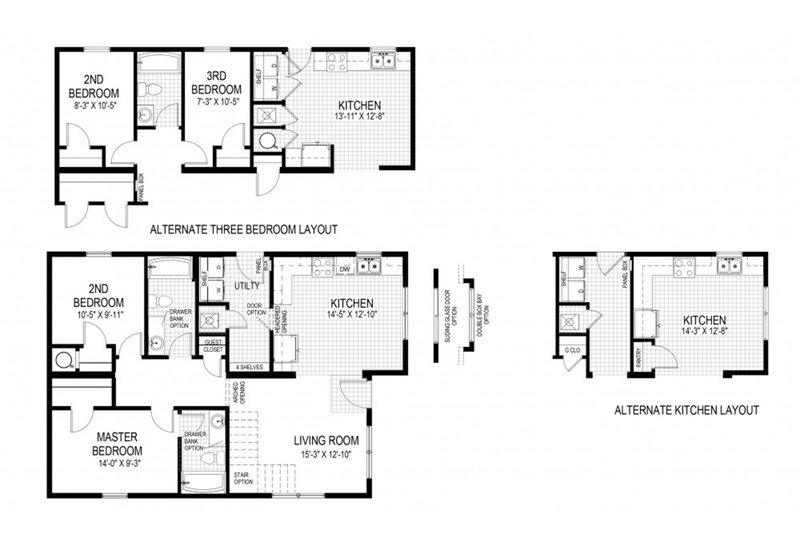 Spacious living room and three large bedrooms. 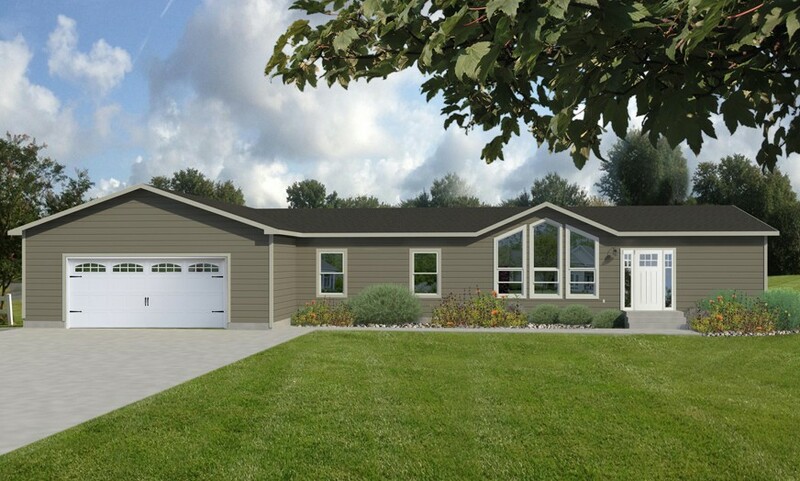 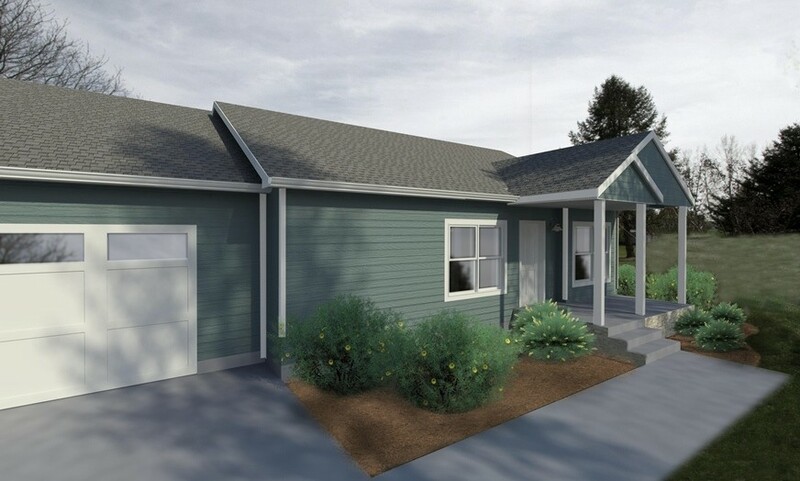 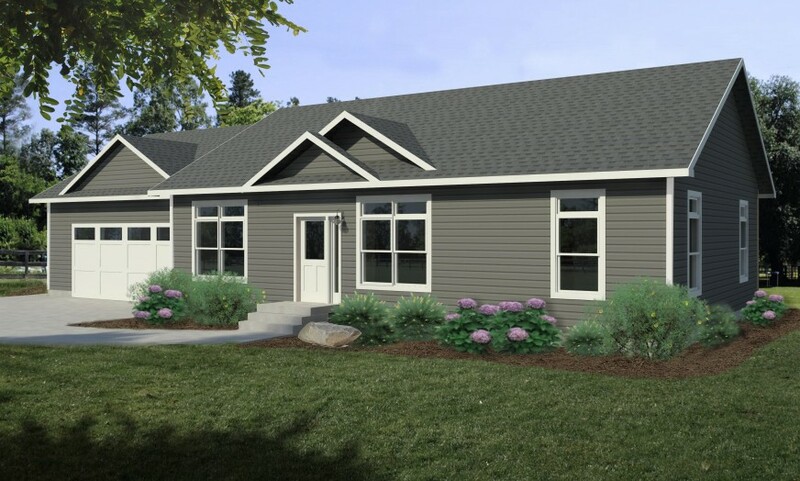 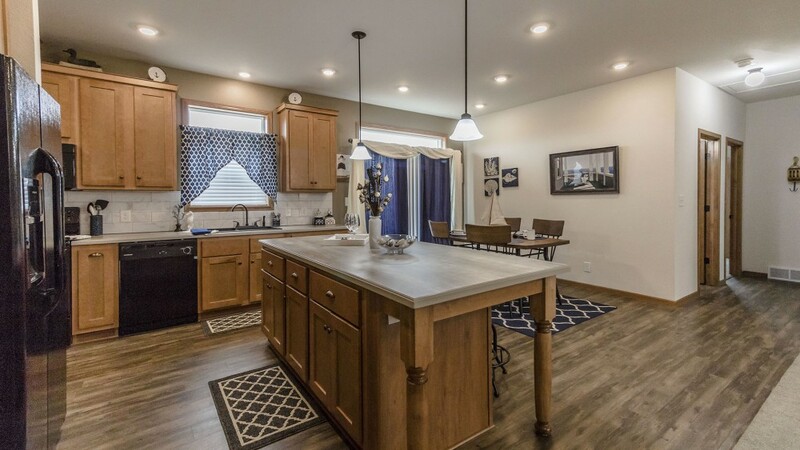 Small quality affordable home with custom options available to meet specific requirements of homeowner including availability as a three bedroom. 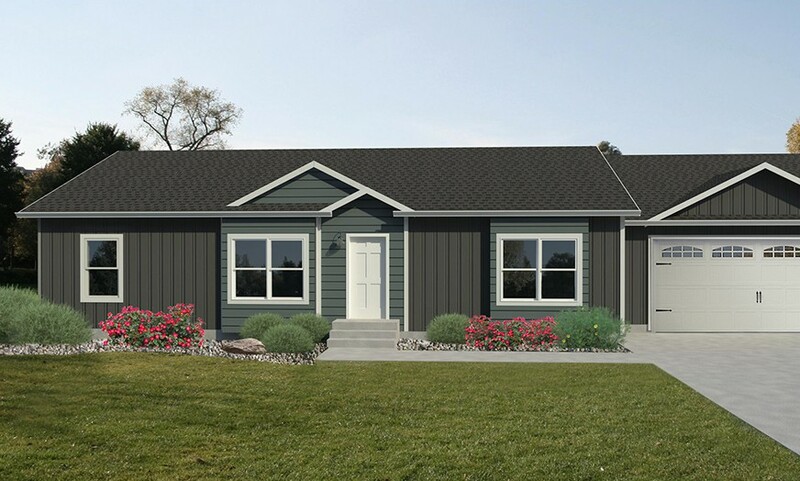 Skilfully designed affordable smaller double section home with with big features found in much larger homes including spacious living room, beautiful modern well equipped kitchen, king size bedrooms and large baths. 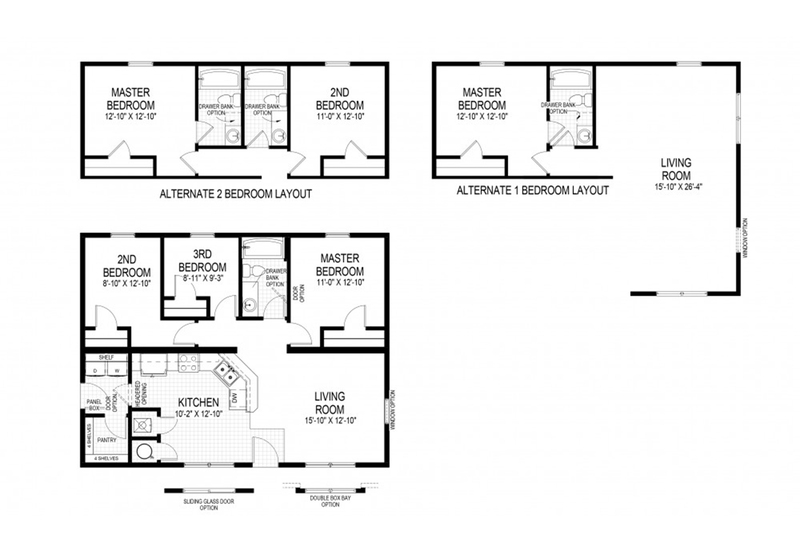 Skillfully designed efficient home with modern kitchen/morning room, large bedrooms and luxury master bath. 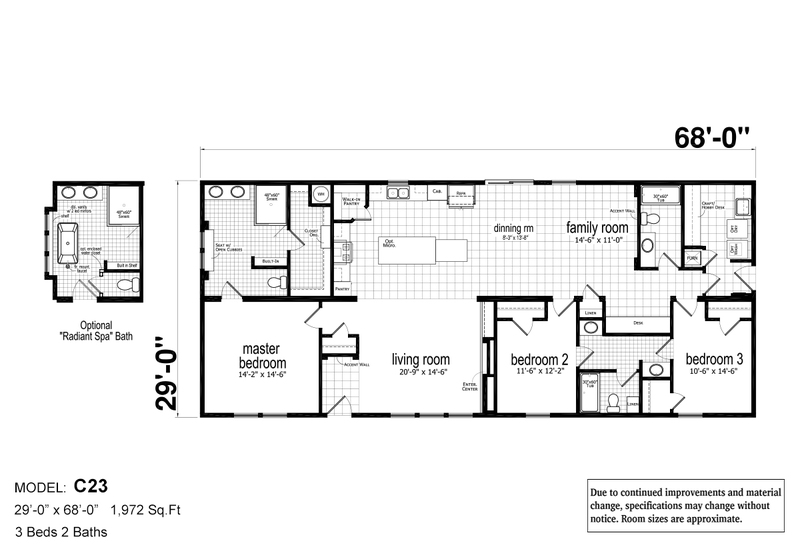 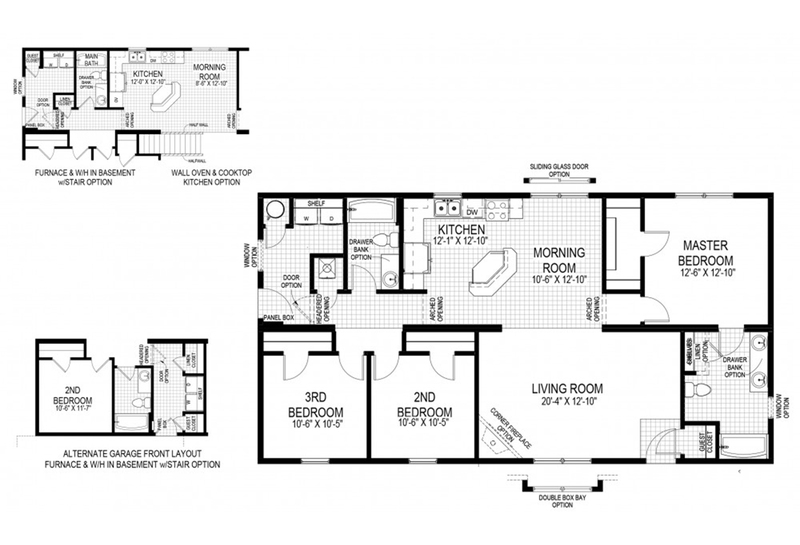 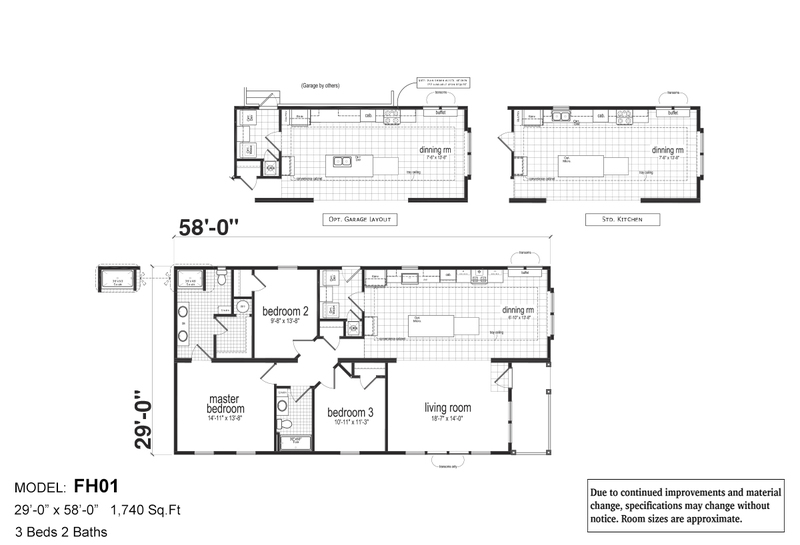 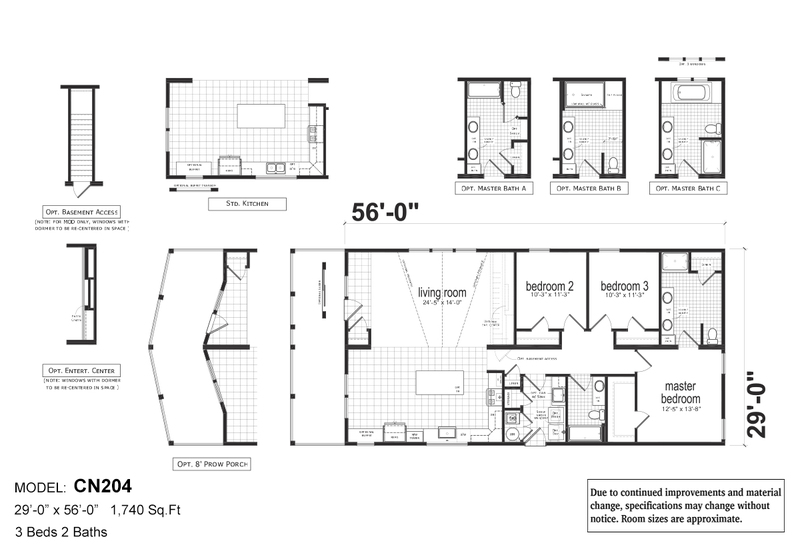 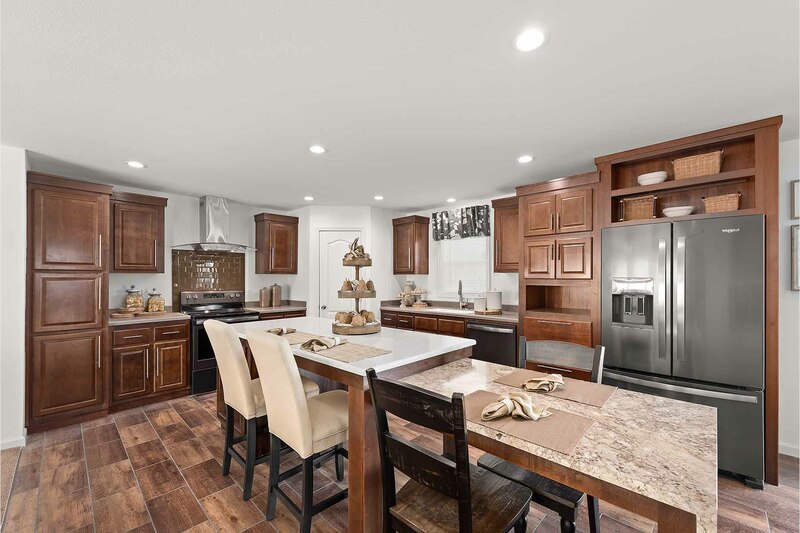 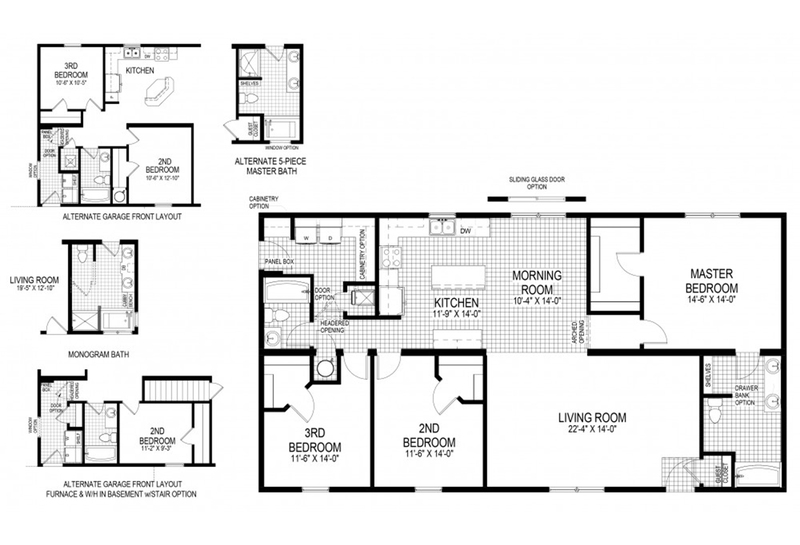 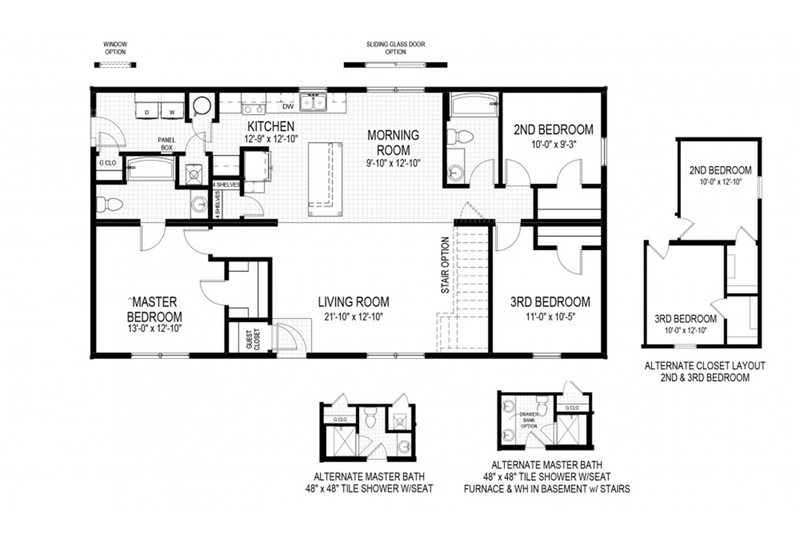 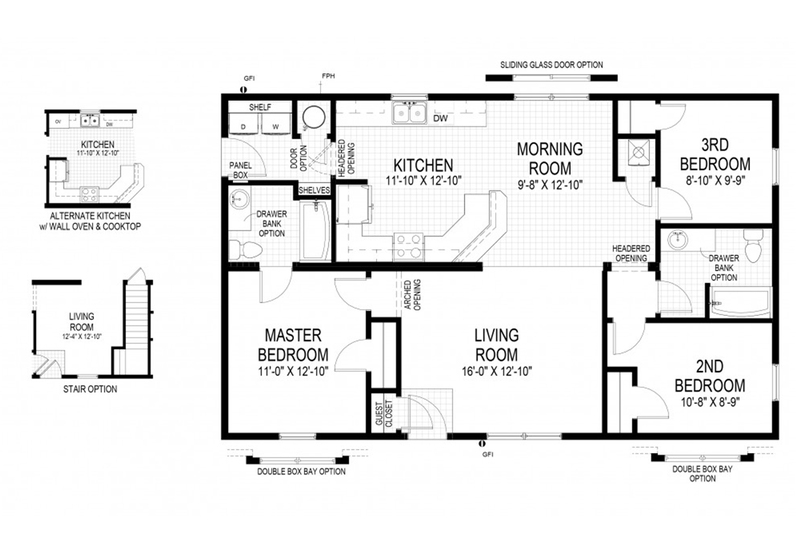 Great floorplan with modern stylish well equipped center kitchen with island, large master bedroom with walk-in closet and luxurious ensuite bath. 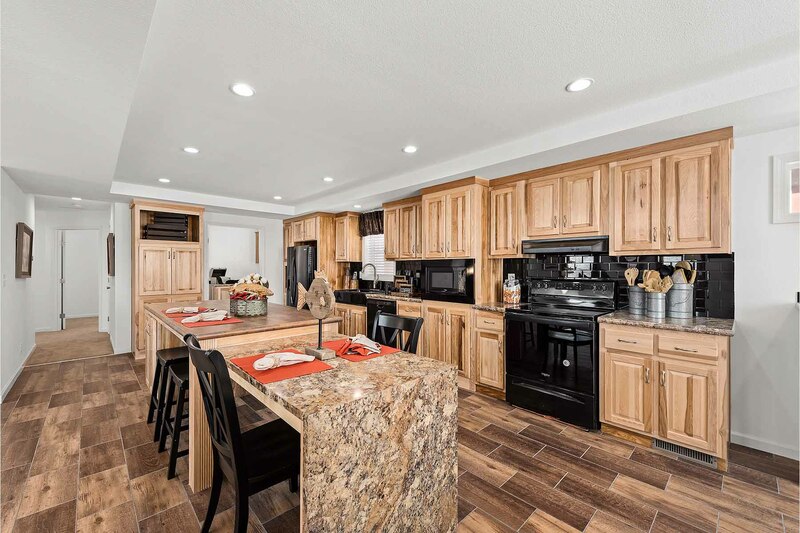 Efficiently designed home features bright kitchen with extra large island snack/serving bar, morning room, large bedrooms and alternate master bath. 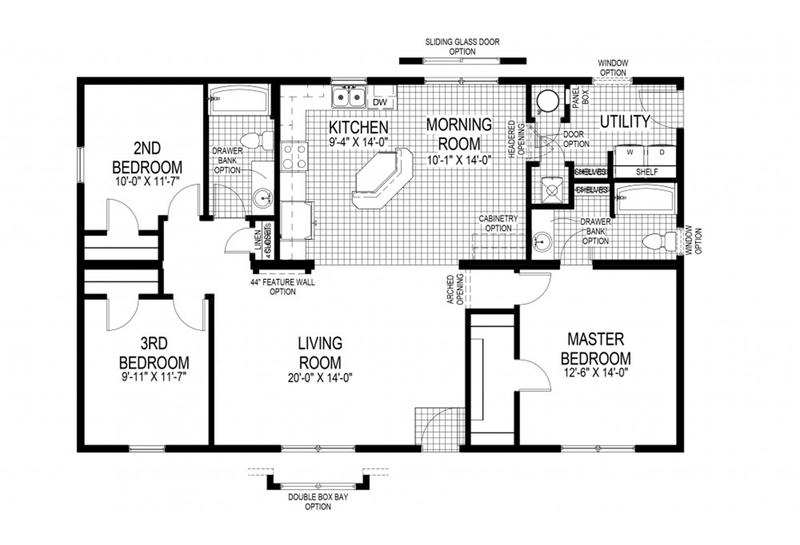 Comforting master bedroom with large walk-in closet and luxurious ensuite with oversized soaking tub and dual sinks privately located away from guest bedrooms.